Sleeping With Sirens have announced their fourth studio album, Madness, which is set for release on March 17 via Epitaph Records. The band teamed up with Flippen Music on the music video for their latest single, “Go, Go, Go.” Check it out below and let us know your thoughts! In November, the band released a new song (and music video), “Kick Me,” on the Epitaph Records YouTube channel. 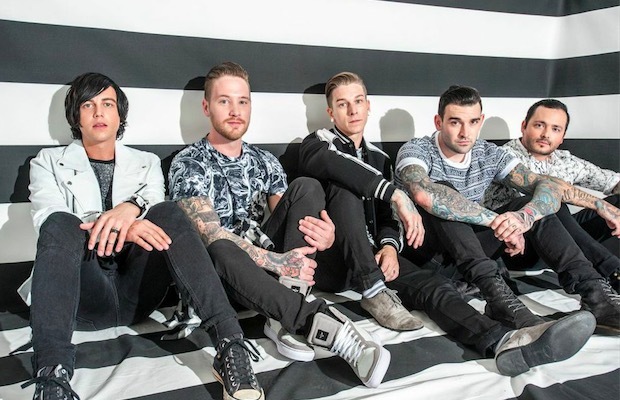 Sleeping With Sirens’ new album on Epitaph would be their first release without Rise. The band released three full-length albums with their former label—With Ears To See And Eyes To Hear, Let’s Cheers To This and Feel—and one EP.